It’s true! Christ is risen! Now, this weekend, we hear some of the response to that resurrection. You can look at the readings for this weekend and see the profound effect this news had upon the apostles and other followers of Christ. The selfless love of Christ was manifested among the people as they cared for others to the best of their abilities. Despite the eyewitness accounts, there were those who doubted the news. There are many today who still doubt the proclamation. Even if they doubt the historical reality of Christ’s resurrection, they should not be able to doubt our genuine love for one another. Our love for others is rooted in Christ’s love for each and every one of us. Our care is selflessly focused on the needs of others rather than our selfish desire to gain God’s favor. There’s no need to garner God’s favor. Our faith is in the fact that Christ already did that for us on our behalf. The hymnody for this weekend’s service is beautiful and diverse. We have a lot of celebratory hymns incorporated in order to keep the joy of the season going. And so we should! Our sins are forgiven and now our good and faithful God continues to reign. We celebrate his victory over sin and death for us and we look forward to the day when he returns and we celebrate together in the new creation. 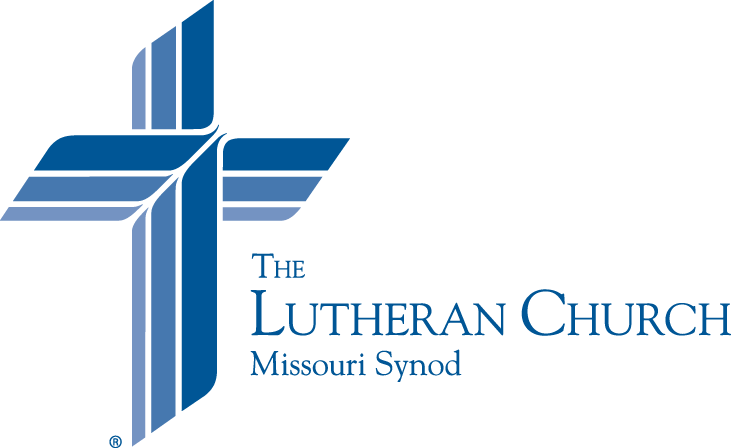 Take a few minutes to look through the Service Folder for this week’s services so you can look through the hymns, prayers, and so forth and prepare yourself for worship. You can also listen to Issues, Etc. as they discuss the details of the liturgy for this weekend. If you had to miss service last week you can catch up now!